When I think of Joseph and his brothers, in my mind I lump them all together in their plan to harm him. But while re-reading the story this morning, I noticed that Reuben was not in on the plot. Reuben, the eldest, did not go along with the crowd. He stepped up and attempted to talk them out of it. He told them, “Let’s not kill him, Do not pour out blood! 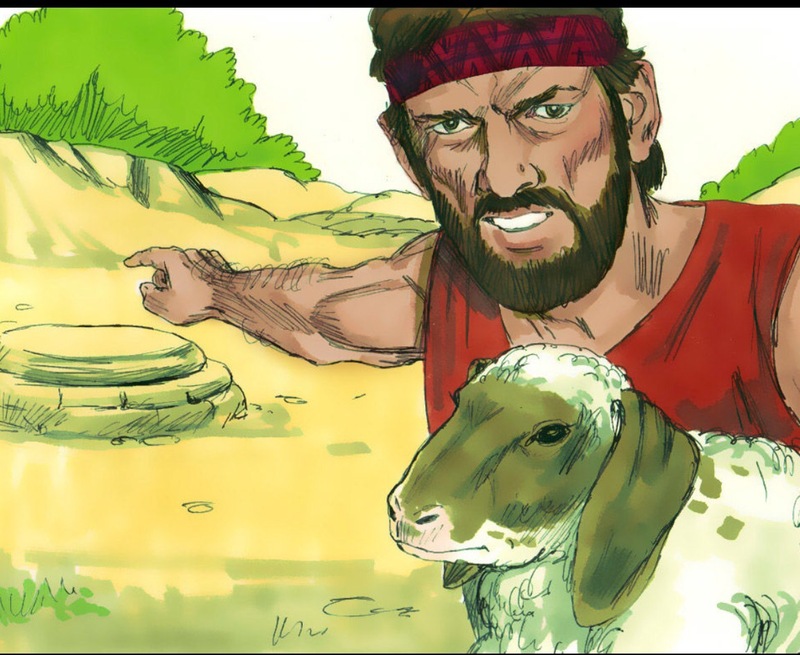 Let’s put him into this pit in the wilderness and not lay a hand on him.” Reuben didn’t have the full plan yet, but he knew he could at least stop the murder, and put Joseph in the pit, and figure out later how to get him back to their father, Jacob. 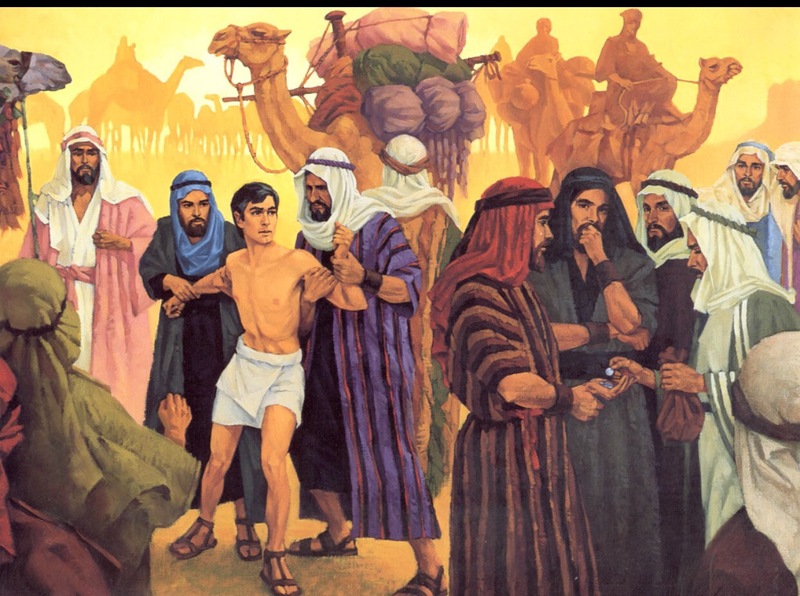 When Joseph showed up, the brothers stripped him of his tunic, his well-known coat with full sleeves. They threw him into the pit. This pit was actually a well at one time, but now it was dry and without water. Selah. The brothers were eating when they looked up and saw a company of Ishmaelites who had come from Gilead with their camels bearing spices and balm and myrrh and were on their way to Egypt. 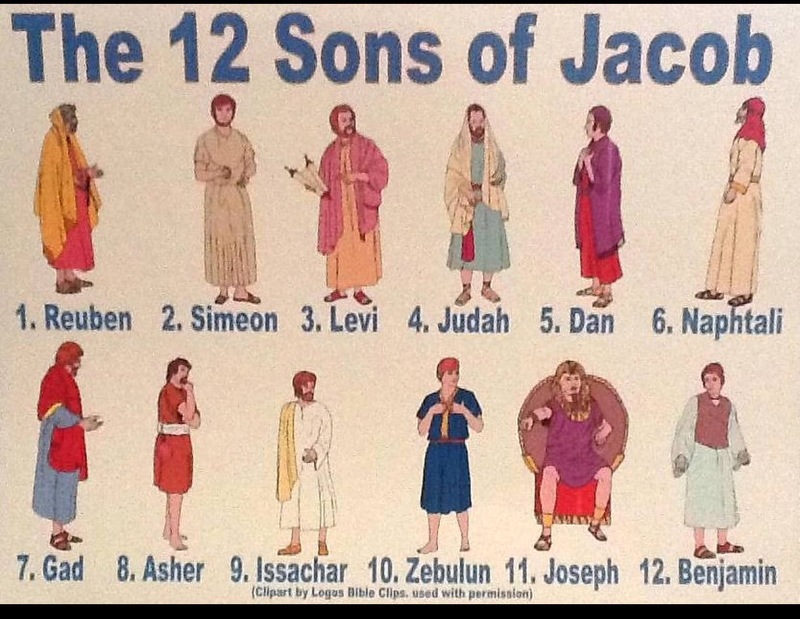 Judah (a middle child) got an idea, “Hey what will be gained by killing Joseph, our brother, and covering up the murder? 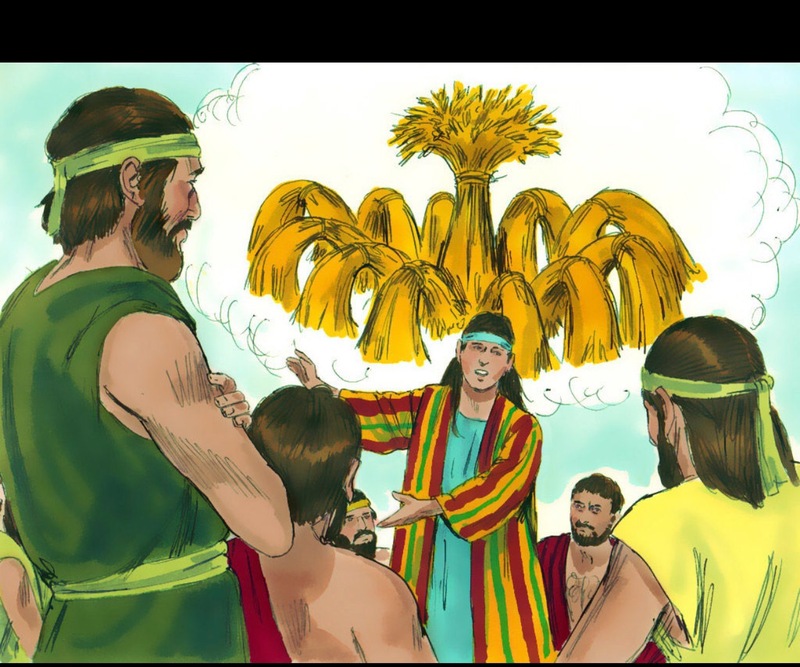 Let’s sell him to these Ishmaelites. Then we won’t have to hurt him; after all, he is our brother, our own flesh and blood.” Hmm, wasn’t that noble of him? He twisted his words to make it sound like they could claim innocence. The brothers pulled Joseph out of the well/pit and sold him for 20 pieces of silver to the Ishmaelites, the enemy, who took him to Egypt. Reuben came back to the well later and found that Joseph was not there. “The boy is not there, What am I going to do? Where will I go?” He tore his clothes in sorrow. Reuben was the oldest, and so much more responsibility weighed on him. While he was mulling this over, the other brothers killed a goat and dipped the coat in the blood. 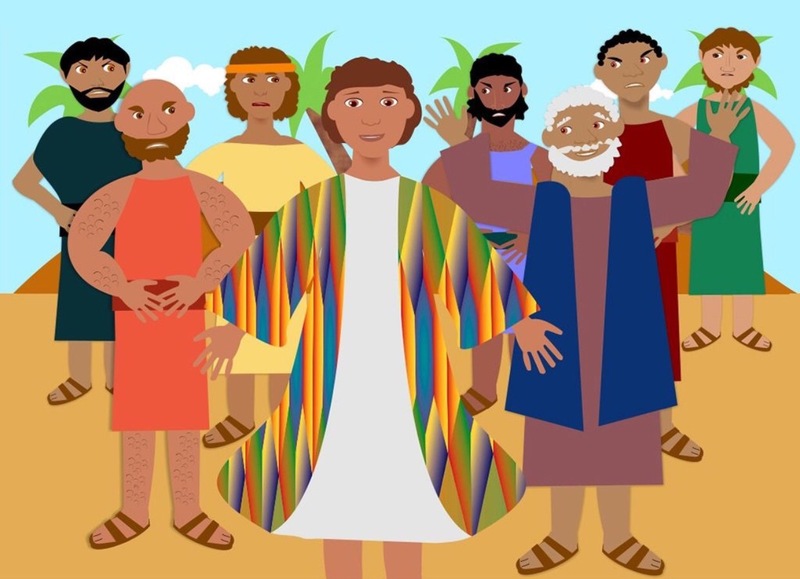 They brought the coat to their father, who recognized it as Joseph’s. Jacob tore in clothes in sorrow and put on sackcloth, and mourned for a long time. Meanwhile, the Midianites sold Joseph to Potiphar, who was an officer of The Pharaoh, and captain of the palace guard. So although Reuben was unable to save Joseph from his trip to Egypt, he did save his life. 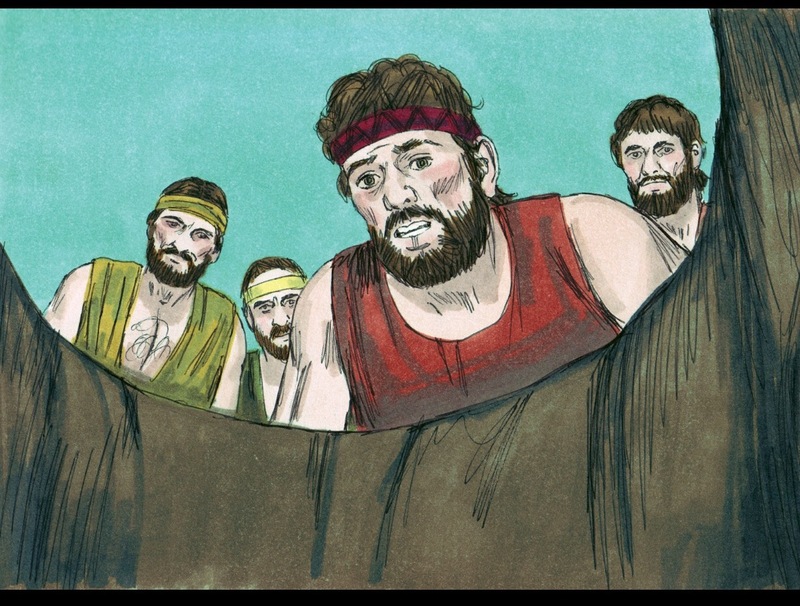 He probably spent the next several years (until they met Joseph again) kicking himself for not getting Joseph out of the pit sooner, so the brothers were not able to sell Joseph into slavery. I think also, being the oldest, he knew that his father would be devasted over Joseph’s death. He was more concerned about his father’s feelings and well-being than trying to get revenge on his younger brother. Reuben saw a bigger picture.